We athletes tend to respect our bodies in the days or hours prior to a practice or competition, but what happens after? In spite of being a veteran swimmer and collegiate athlete, I, at times, neglected my own nutritional needs following an intense workout. Athletes spend so much time training that they owe it to themselves to help their bodies recover as quickly as possible. Not only will you feel better the rest of your day (big surprise!) but also the physiological changes in your body will carry over to your next workout, enabling you to perform better even as the week of training carries on. In this post, I will elaborate on some of the effective recovery strategies for the elite athlete. It will explore timing and protein for both endurance-based athletes (here’s to you, triathletes) and strength-based athletes (sprinters and post-weight room sessions). within 30 minutes of the end of your practice / workout. A brief look into exercise physiology can explain this strict guideline. Immediately following exercise, the cells in the muscles you worked during exercise have depleted their glycogen stores (they use sugar to function, synthesize protein, and store as backup fuel to access during the next bout of exertion). Think of the muscle cell as having a gate to that opens post workout for sugar intake. The longer you wait to replenish post-workout, the closer the gate comes to closing, eventually slamming shut after 30 minutes. At this time, food or drink intended to supply sugar to muscle cells gets used nonspecifically in the body, primarily leading to storage in fat cells. 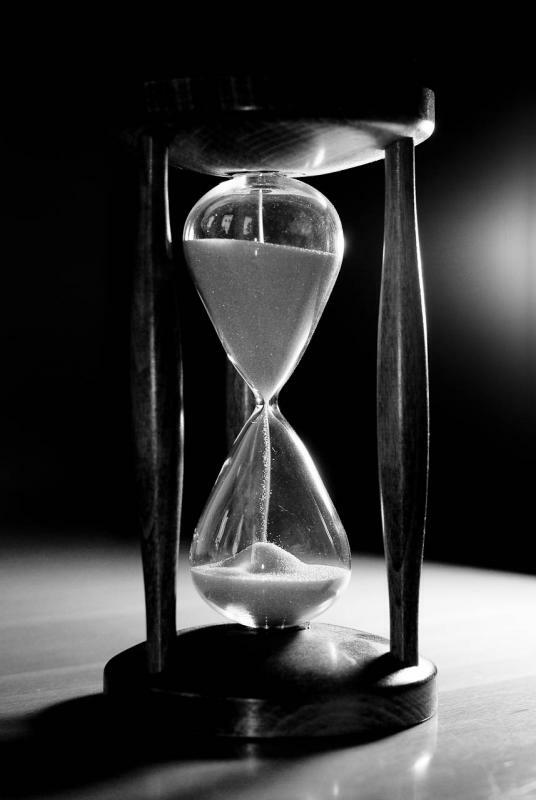 Protein degradation can also occur as a result of missing this refueling time window, meaning that your muscles may begin to break down rather than build up post-exertion. 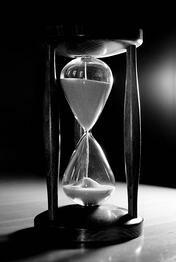 Protein ingestion also follows a sensitive time frame. Once protein has been consumed, maximal protein synthesis in the body lasts 3 hours following exertion, with a peak around 45-90 minutes. After that, synthesis drops back down to baseline levels, indicating there is a small window of protein synthesis in the muscle before a refractory period. Whatever manner of nutritional recovery you prefer, ingest it immediately after training, before you shower or get ready to leave the pool/gym/field. My theme for recovery nutrition is BALANCE. When it comes to supplements, vitamins, and juggling protein, carbohydrate, and fat, no single group is the answer to building muscle or improving performance. 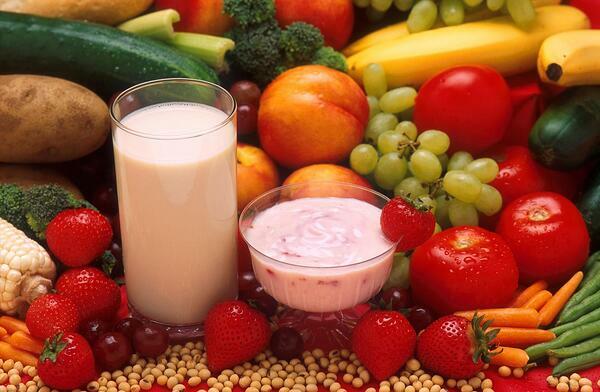 If you eat a healthy diet, many of your vitamins will already be provided in your food. While we need lean protein to build and preserve lean muscle, at the end of the day, the body runs on glucose and burns carbohydrates the cleanest (fewest bad side effects). As you shift to an optimal diet for your sport, remember that going to extremes is not the answer. So, how much protein is right for you? It’s true that athletes require a significantly greater amount of protein in their diet as they tend to maintain a higher muscle mass, but your protein needs may be different from your teammates. Adequate protein intake can easily be achieved through one’s daily diet, but if you tend to eat little meat, eggs, or dairy, supplementation can help you reach your protein target zone. It is important to note that protein supplements are not inherently better than protein from whole foods, but serve as an easy alternative source. For a 150 lb athlete attempting to preserve lean muscle mass, about 100g of protein per day is sufficient (using 1.5g protein/kg body weight as a reference point). This is higher than the 0.8g/kg recommended dietary allowance because athletes need more protein to maximize muscular development. A quick look at food labels will tell you that one 8 ounce glass of chocolate milk gets you 11g of protein, while an average chicken breast confers 33g of protein. Your body weight and protein already in your diet will tell you how much supplement to add, if any. If you want to try supplements, a study of trained male athletes showed that a whey/casein blend of protein (40g whey, 8g casein) ingested post-workout promoted the greatest increase in fat free mass following 10 weeks of resistance training, as compared to a whey/amino acid supplement or simply carbohydrate supplement. This agrees with a recent study that used a measure of biological value (BV, higher the better) to assess how efficiently exogenous protein gets used for protein synthesis in the body. Casein has a BV of 77, whey has a BV of 104, and bovine milk has a BV of 91 (milk is 80% casein, 20% whey). Dairy milk or pure whey are extremely efficient in triggering protein synthesis in the body. Whey studies also showed increases in strength, whereas casein did not. Studies looking into milk-based protein sources showed that fat-free milk was superior to soy milk (BV 74) in promoting lean body mass and muscle mass development post workout. While resistance training requires protein, endurance athletes also need protein to maintain muscle. Swimmers and water polo players undergo a hybrid of endurance and strength training. While sprinters looking to build more muscle may focus on slightly higher protein intake, distance swimmers still need the protein intake commensurate with their body weight (1.5g/kg body weight). Ratios: Following a cardio-heavy workout, I use a 3:1 ratio of grams of carbohydrate to grams of protein for immediate fuel. Carbohydrates and protein consumed together enable quick replenishment of glycogen stores and initiation of protein synthesis. Protein cannot cause synthesis as readily without the presence of insulin, which carbohydrates trigger the release of. Whether you’re leaving the weight room or hopping out of the pool, a blend of fast-acting sugar like maltodextrin or glucose with a source of protein (whey) will maximize your training session recovery, lean body mass, muscle hypertrophy, and strength. You’ll give yourself the opportunity to perform better at your next practice by helping your body build upon the work you just completed. To get started on better recovery habits, pick the recovery drink or bar that’s right for you. Luna bars tend to carry a 3:1 ratio and are easy to pack in my bag. When I finish a workout, sometimes I opt for tall glass of fat-free milk. It provides that blend of sugar and protein your muscles crave. Be careful to read the labels on bars or drinks that preach “recovery” all over the package. Many times, they contain way too much protein, such as a 1:2 ratio or a bar that claims to have 40% of your daily intake. They also can be unnecessarily high in saturated fat or simply have too many ingredients. When in doubt, go simple. If milk is a good source of recovery, but you can’t drink it, choose an alternative that has few ingredients and the ratio you’re looking for. - Eat or drink within 30 minutes of finishing exercise, period. - Calculate your protein need based on your body weight and see if you need more or less. - Use a carbohydrate/protein blend in your recovery snack. - Try drinking fat-free milk, using a maltodextrin/whey protein blend, or purchasing bars that have an appropriate carb-to-protein ratio. - Most of all, remind yourself that your diet needs balance…make subtle changes and see the improvement in your performance firsthand! 2. Norton L, Layman D, Bunpo P, Anthony T, Brana D, Garlick P. The Leucine content of complete meal directs peak activation but not duration of skeletal muscle protein synthesis and mammalian target of rapamycin signaling in rats. J Nutr.2009;139(6):1103–1109. doi: 10.3945/jn.108.103853. 3. The effects of protein and amino acid supplementation on performance and training adaptations during ten weeks of resistance training. Kerksick CM, J Strength Cond Res. 2006 Aug;20(3):643-53. 4. Hoffman J, Ratamess N, Tranchina C, Rashti S, Faigenbaum A. Effect of protein-supplement timing on strength, power, and body-composition changes in resistance-trained men. Int J Sport Nutr Exerc Metab. 2009;19(2):172–185. 6. 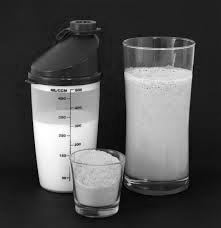 Hartman J, Tang J, Wilkinson S, Tarnopolsky M, Lawrence R, Fullerton A, Phillips S. Consumption of fat-free fluid milk after resistance exercise promotes greater lean mass accretion than does consumption of soy or carbohydrate in young, novice, male weightlifters. Am J Clin Nutr. 2007;86(2):373–381. 7. Wilkinson S, Tarnopolsky M, MacDonald M, MacDonald J, Armstrong D, Phillips S. Consumption of fluid skim milk promotes greater muscle protein accretion after resistance exercise than does consumption of an isonitrogenous and isoenergetic soy-protein beverage. Am J Clin Nutr. 2007;85(4):1031–1040.